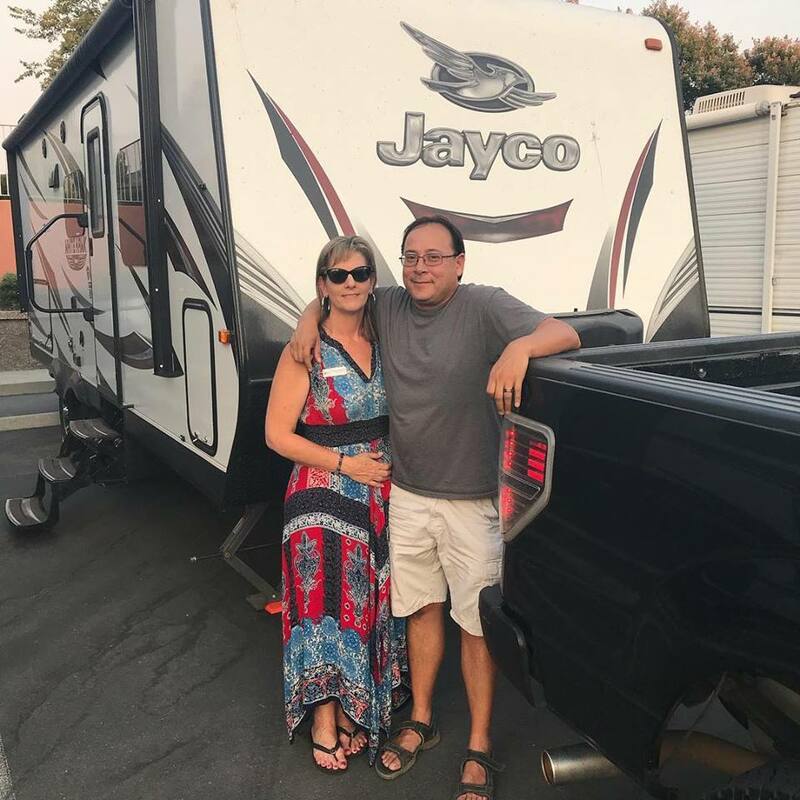 Yuba City, California residents David and Nicole Rubio have three things: a cute Jayco White Hawk trailer, an RV rental business called the Rolling Rubio Retreat, and above all else, hearts of gold. 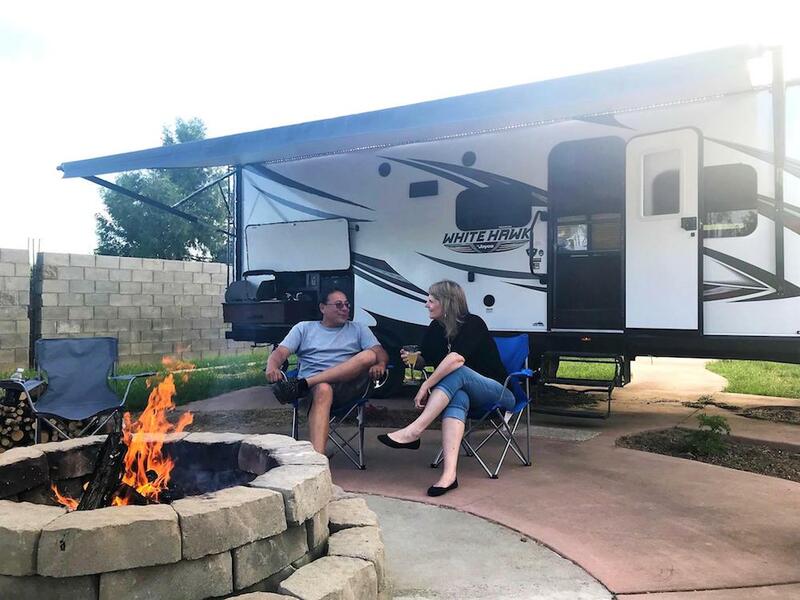 Much like other Outdoorsy owners, the couple rents their little trailer to families going on vacation, those exploring the world. But one thing that sets the Rubio’s apart is that their most meaningful rentals are to families with babies in the NICU (neonatal intensive care unit). “Nobody wants to leave their sick baby,” Nicole says. So, the Rubios deliver their trailer to the hospital, exchanging keys with parents in need of a place to stay the night. In full disclosure, the Rubios didn’t start their business with NICU families in mind. 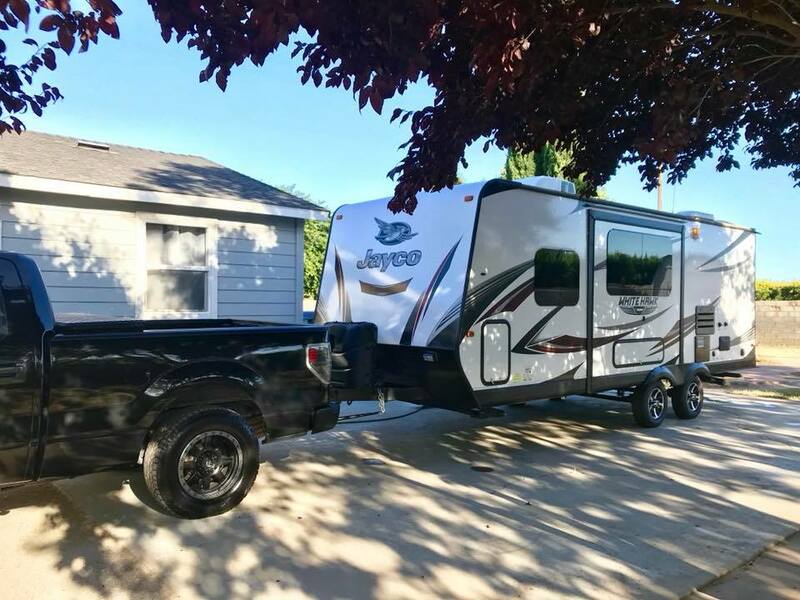 They stumbled upon the idea shortly after listing their rig on Outdoorsy. 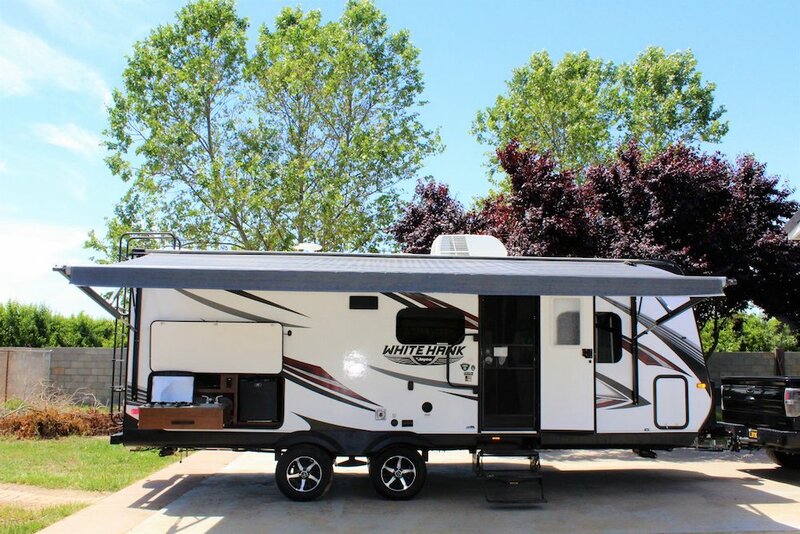 The couple doesn’t just rent out their trailer to these parents in need. They go above and beyond, doing everything in their power to make the parents’ stay as comfortable as possible. Renting their trailer has been a fantastic experience for the Rubios. So much so that they’re now working to expand their fleet. This positive experience is due—at least in part—to Outdoorsy, and the couple was happy to share their positive thoughts on the platform.